Returning this summer, Southwest University presents the ninth annual Neon Paint Party! Get WET and Wild and dance the night away with the largest and most colorful wave pool festival of the year! Electronic Dance Music, Free Paint, AND JAGUAR FALLS, the Amazon, Alien Vortex and the Wave Pool open to ride all night long! Stay: Tuned for Updates, Ticket Giveaways and more! Neon Paint Party's "Beats and Bikinis" is the annual DJ Battle (2019 location pending) where five finalists battle it out live in front of a crowd and a panel of judges a week before the festival. 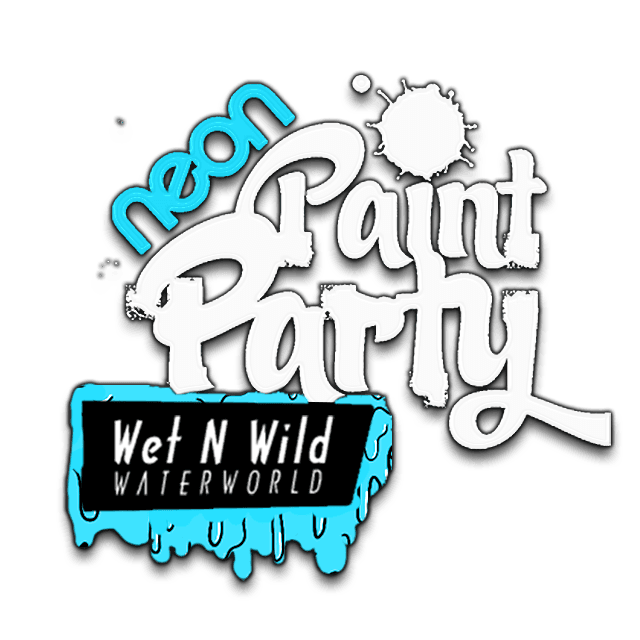 Winner of the "Beats and Bikinis" event is awarded with the opening set of the 9th annual Neon Paint Party in El Paso, TX in June 2019 at Wet N' Wild Waterworld.